Now that the fall protection system has stopped a fall, how do I rescue my employee or coworker? 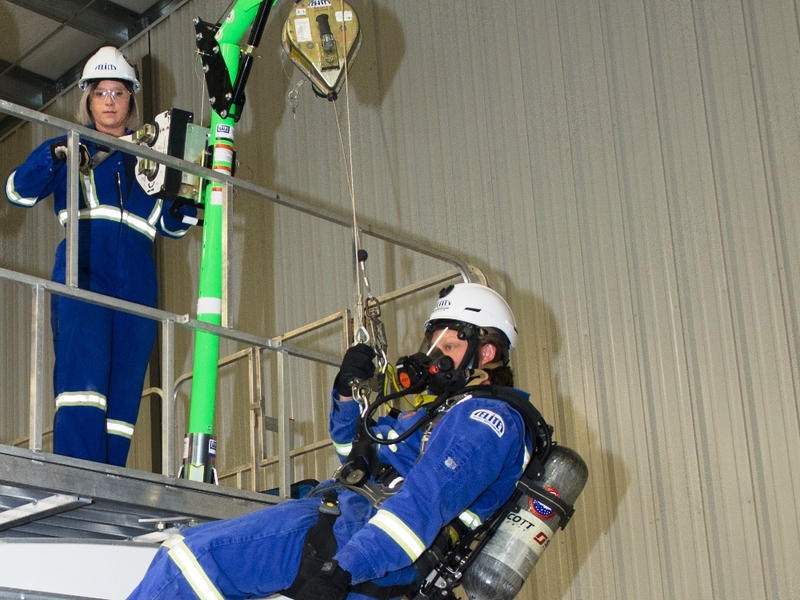 This required program focuses on rescue concepts and techniques for suspended workers. Fall Protection Guidelines state that the rescue of a worker is imperative as injury and death may occur within 5 minutes! This program will ensure that workers know what to do and how to react when seconds count during a fall protection emergency.